Some members of the Backup Technology team will be in attendance at this year’s BCS & Computing UK IT Industry Awards evening which is being hosted at Battersea Park Arena in London. Backup Technology, proud member of the iomart Group, has reached the finals for the award category ‘Best use of Cloud Services’ in recognition for the implementation of their Cloud Backup and Virtual Disaster Recovery solution for Pernod Ricard EMEA. Backup Technology has successfully rolled out their Cloud Backup and Disaster Recovery services to numerous offices across Europe, Asia and North Africa for Pernod. By providing a centralised backup and DR strategy and solution, Backup Technology has helped Pernod Ricard EMEA to substantially improve its ability to ensure all its business critical data is quickly and securely protected and stored offsite. Backup Technology face some stern competition with the likes of British Gas and DVLA also competing for this prestigious award but remain in high hopes of bringing the award back home to Leeds. BTL’s very own Sales and Service Director Rob Mackle will be heading the team that is attending the awards evening tonight is in high hopes and is in no doubt that it will be a great evening. 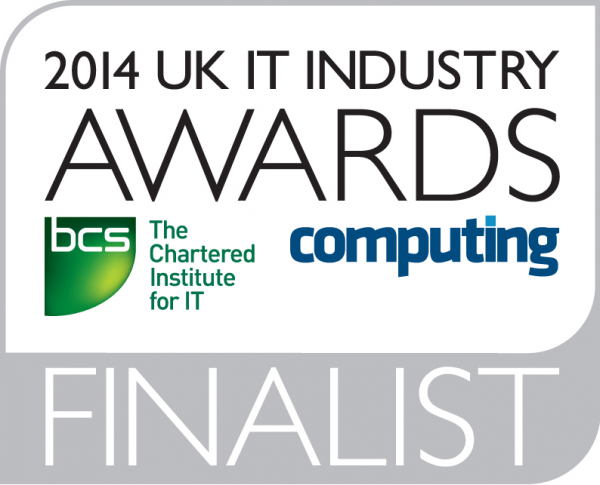 Backup Technology is proud to announce that it has been nominated for an award at this year’s BCS & Computing UK IT Industry Awards. The category for which they are in the running for is in Project Excellence: Best use of Cloud Services. This has been in recognition for the implementation of the Cloud Backup and Virtual Disaster Recovery solution for Pernod Ricard EMEA. BTL have successfully rolled out their services to numerous offices across, Europe, Asia and North Africa for Pernod, these include London, Paris, Cologne, Moscow, Kiev, Geneva, Istanbul, Athens, Ljubljana, Brussels, Morocco and Kazakhstan. One of BTL’s Senior Account Manager’s, Kris Price, has lead the project, working closely with Pernod’s CTO for EMEA, Simon Bennett. By providing a centralised backup and DR strategy and solution, BTL has helped Pernod Ricard EMEA to substantially improve its ability to ensure all its business critical data is quickly and securely protected and stored offsite. BTL currently protects in excess of 100 TB of data for Pernod Ricard and offers Virtual DR services to each office, essentially securing in excess of 200 servers across Pernod Ricard EMEA. The awards take place on the 12th November in London, and in attendance to hopefully accept the award will be company Sales and Service Director Rob Mackle. Rob says “We are delighted and proud to be nominated for such a prestigious award. It is great to be recognised by the industry for our work with Pernod Ricard and for the overall success that the project has been so far. Pernod Ricard have been a pleasure to work with from day one and their assistance in implementing the solution on all the sites has made it a hugely successful project”. A huge storm has battered southern Britain over night and into Monday morning. The storm, named St Jude, is the largest experienced in the country for years and has already caused a huge amount of damage, as well as the tragic loss of four lives. Winds of up to 99mph have been recorded which has left nearly a quarter of a million homes without any power, as well as rail and road networks in chaos. Flights to and from Southern Airports have also seen disruption.� The Environment Agency has advised people to stay in doors if they don�t have to travel, which has had a knock-on effect on businesses throughout the south of England. Train companies have had to cancel or reduce their services, with Southwest Trains, East Coast, First Great Western, Virgin West Coast just some of the providers cancelling services on Monday morning. London has also been greatly effected, with disruption to rail and air travel common across the South East in general. 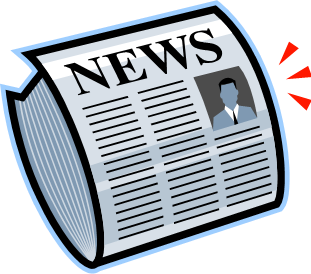 It is events like this that should focus many businesses on how their data is protected and whether they have in place an effective and fully tested Disaster Recovery plan. With people finding it difficult to get to their place of work, an effective DR plan utilising Backup Technology�s Online Backup and Virtual Disaster Recovery services means workers could effectively work remotely from their home without the need to travel in such circumstances. Whilst businesses should be protecting their data with regular backup routines, are these backups managed and fully offsite, should the unthinkable happen and an office or place of work is destroyed? One of the most important commodities in today’s world is data, whether it be customer details, communication data (such as emails) or critical documents. Taking the time to plan for potential disasters is a key part of maintaining a good service to customers of all businesses!